Tools in Axis LMS for providing responsive service. 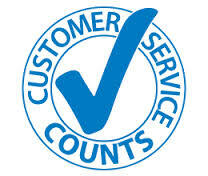 In any industry, customer service should be considered a direct extension of your product. If you are ‘selling’ your training to customers (either solely, or as an additional function of your LMS), providing good service is paramount to customer satisfaction. Before any money has been exchanged, the buyer has already formed an opinion on the quality of service they’re likely to receive; and those companies with better customer service are more likely to attract and retain repeat customers. We encourage you to take full advantage of all the Axis LMS features that will assist you in providing responsive service to your LMS users. Email is a great way for reaching out to entities outside your Axis LMS, but once your users are logged into the system, you want to keep them there – not send them back to their email client. 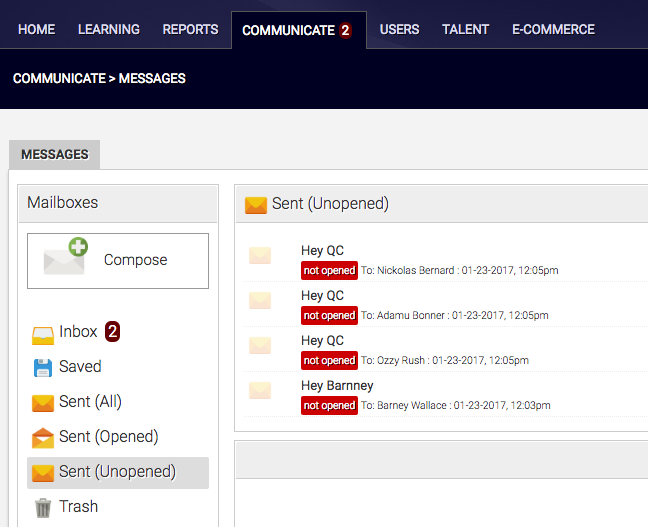 The most effective way to communicate with users already in the system is by sending internal Messages. Messages are exclusively accessible to just you and your Active users; and unlike traditional email services, there is no risk of Messages being flagged, or marked as undeliverable in any way. 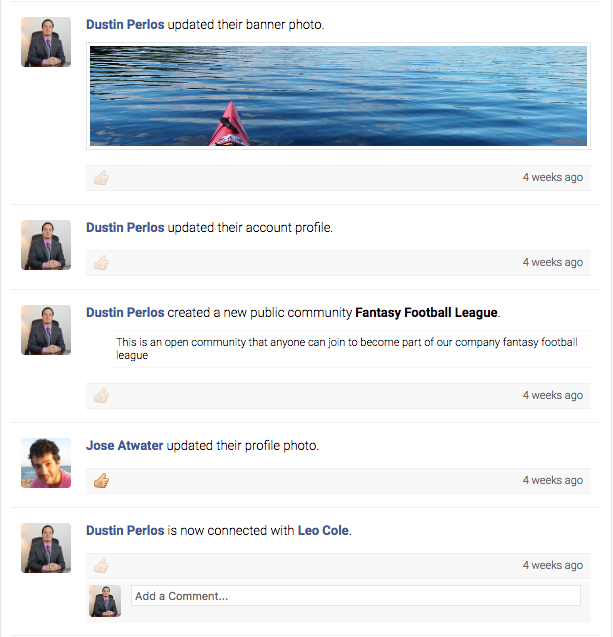 Inside Axis LMS, you’re able to host a social network exclusive to your system’s users. UserConnect is a user-focused aspect of Axis LMS that is intended to be a fun way for users to engage with each other, but also to provide them with tools to form groups and communities, establish a presence among their peers, and collaborate together. They can also compete amongst themselves on the UserConnect Badge Leaderboard. One of the biggest appeals of integrating UserConnect into the rest of your system is that it provides users a form of Live Chat; this allows users to message other online users in real time. And, with the new Admin-User account associations, Admins and Sub-Admins are also able to participate in Live Chat with the users of their system by going to their Communicate tab. 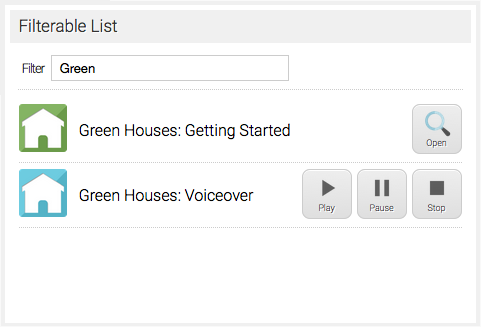 Resource Libraries are a way for Axis LMS Administrators to share collections of PDFs, MP3s, and MP4 videos with their users on the Learning Portal Level. Unlike (for example) Videos shared via Modules, Resources accessed through these Libraries are not tracked in any of your reports. This would be great to use if you can’t provide 24/7 live support. You could use the Resource Library on the Learning Portal so your users can access it any time they log into Axis LMS. Resource Libraries are added to the Learning Portal via a Library Widget. There are four different variations – one for each resource type, and one culmination. These are a great way to publicize common Q&As for your users to read. You can add them in to the learning portal and Account Website. When you’re working in your Site Designer, you will notice two different article widgets: article listing and adding a direct article. These two articles can work individually, or simultaneously. If you add both widgets to the same page, clicking on an article from the Article Listing widget will update the Article Widget with the selected article. This entry was posted on Monday, February 6th, 2017 at 11:55 am	and is filed under ELearning 101. Responses are currently closed, but you can trackback from your own site.